Thursday night, I attended a Relief Society (women's organization) activity. I'd have to say, this one is most definitely in my tip five favorite church events for it was a perfect merger of my two great loves: fitness and the gospel, and I got to participate with such amazing ladies. The theme of the activity seemed to be "building strength" in three important facets. 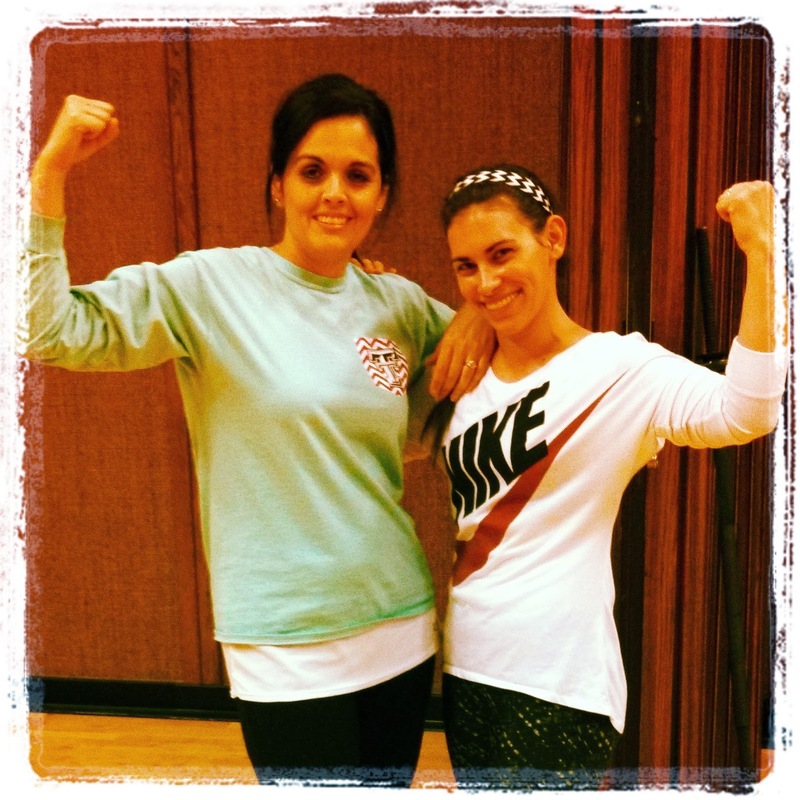 My workout partner, Kathryn and I showing off our guns after our sweat session. Some of us were asked to make our favorite smoothie recipe and fill little shot glasses with the healthful beverage so everyone could try them. This gave us an assortment of about ten types of smoothies ranging from green juices to tropical sorbets. All made with the freshest ingredients which could be found in Clovis. I tried them all! I figured ten smoothie shots would equal one full smoothie, so I wasn't actually over-indulging. What a wonderful idea for refreshments! Delicious and guilt-free. 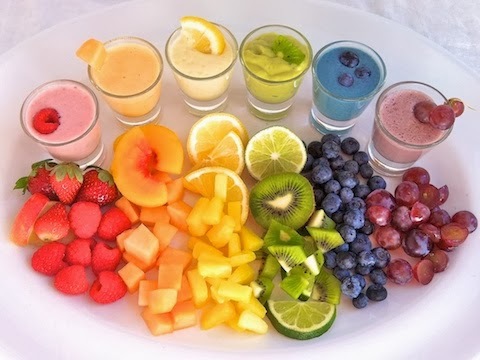 Delicious and healthful smoothie shots! The body sculpt class instructor led all of us in a total body conditioning workout. Using workout bands and a partner, she led us through a vigorous routine consisting of multi-joint exercises like: squats with rows, squats with lat pulls, lunges with chest press, calf raises plus shin strengtheners, multi-directional hip moves, and an additional abdominal routine targeting all five areas of the core. It has been entirely too ling since I've been able to participate in a group fitness class and I forgot just how enjoyable they can be! My post-exercise euphoria was amplified due to the camaraderie I was able to develop with these ladies. Sweating together in a group setting was an excellent way for us to bond as sisters in Zion. 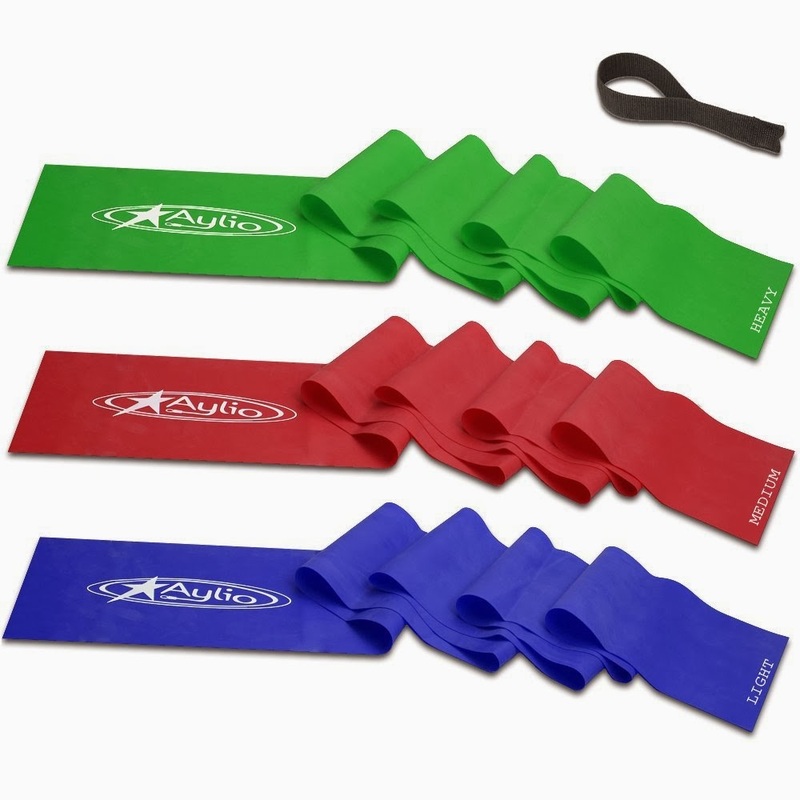 We used these bands for the class. After we cooled down, stretched out, and hydrated, the Bishop came in and spoke to us about the importance of building our spiritual strength as we did our physical strength. Just like the body needs consistent exercise and nutrition to optimally function, our spirit needs regular training and nourishment as well. We need to feed our spirit with daily scripture study, heartfelt prayer, and weekly church attendance. 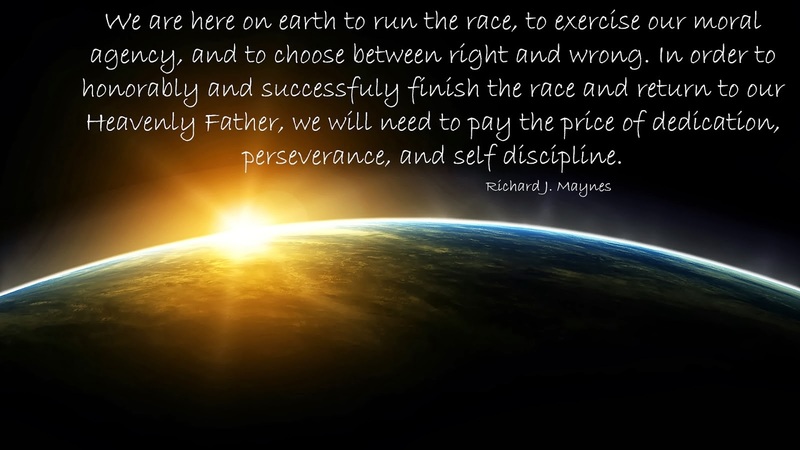 We need to exercise our spirits by choosing the right, practicing self-discipline, serving others, going visiting teaching (or home teaching), fasting, sharing the gospel, repenting, and trying to do better every day. Trying to live a Christ-like life will give us the spiritual strength we need to get back to our Father in Heaven. Each component of this activity provided us all with additional knowledge and skills we can apply in our daily lives to make our spirits and bodies healthier, stronger, and more resilient. I cannot say it enough--wonderful activity. I applaud the wonderful ladies who organized, planned, and executed this Relief Society bonding event. 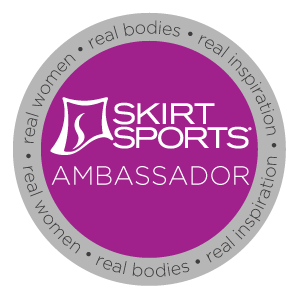 Can what you wear affect how you perform?